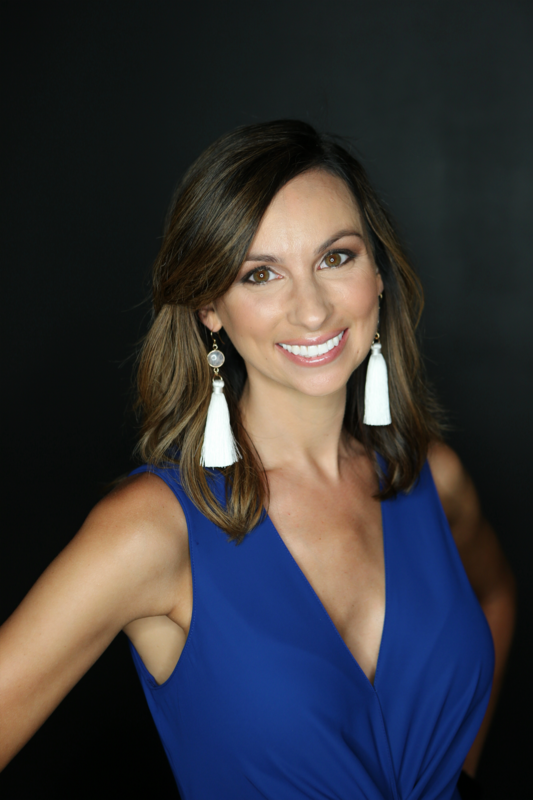 Charleston, SC, September 07, 2018 --(PR.com)-- Pratt & Company at RE/MAX Pro Realty has announced Kathleen Pratt is the latest addition to their growing real estate franchise. Pratt is a licensed Realtor® and marketing specialist for Pratt & Company at RE/MAX Pro Realty in Charleston, SC. Pratt & Company has been selling and developing Real Estate in the Charleston Tri County area since 1958. The team is dedicated to furthering their knowledge and education in the Real Estate field, offering customers and clients the highest-level quality and most experienced representation available. As a team of full-time Realtors® and full-time staff, Pratt & Co. is the Low Country’s premiere source for full service Commercial and Resident Real Estate. Pratt is a graduate of Flagler College in St. Augustine Florida and holds a BA in Strategic Communication/ Public Relations with minor in Advertising. Upon graduation, she began her career with The Art Institutes, at their Jacksonville FL location. There she progressed from Admissions Counseling to Public Relations to Career Services. She next advanced to the position of Director of Career Services in Charleston, before successfully moving to Adams Outdoor Advertising as a Marketing Representative specializing in Out-of-Home (OOH) Advertising and Digital Marketing. She is excited about her role at Pratt and Company, where she effectively applies her strong communication and marketing experience in her new career. In addition to helping community members find the right home, Pratt is the Director of Membership for the Charleston chapter of the American Marketing Association (AMA Charleston) and she’s also an active member of the Summerville/ Dorchester County Chamber of Commerce. For more information about Pratt, visit kathleenpratt.realtor or contact 843-754-2789. 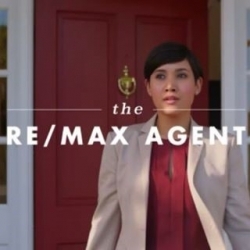 For more information about Pratt & Company @ RE/MAX Pro Realty, visit prattandco.com or contact 843-576-2710.